Join us this summer to pack meals for older adults in need. What is a Meal Pack? AARP Foundation is bringing communities together for a day of service…and fun! 1 in 5 older adults struggles with poverty every day. 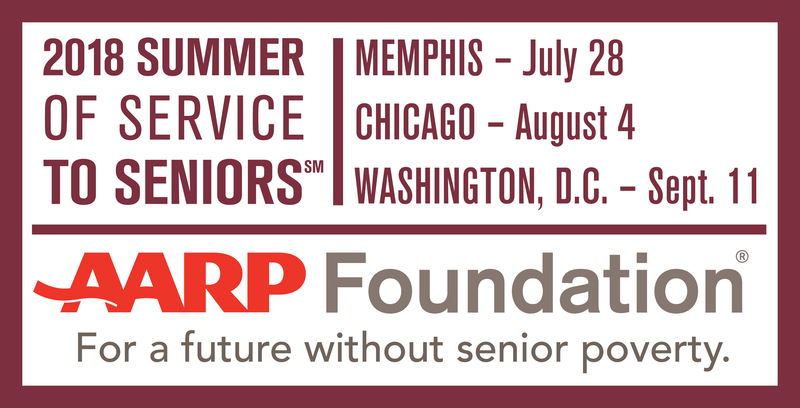 AARP Foundation is committed to taking senior poverty out of the shadows.